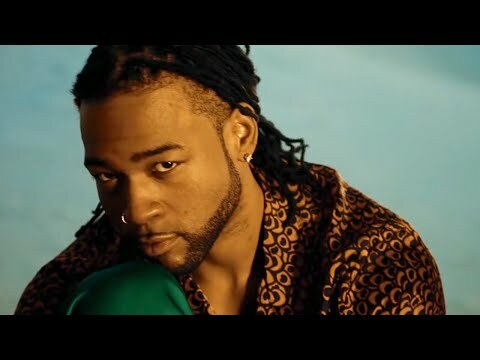 Jahron Anthony Brathwaite (born July 3, 1993), better known under the stage name PartyNextDoor (sometimes styled as PARTYNEXTDOOR), is a Canadian singer from Mississauga, Ontario who is signed to Drake's OVO Sound record label. He released his debut self-titled mixtape on July 1, 2013 under OVO Sound. 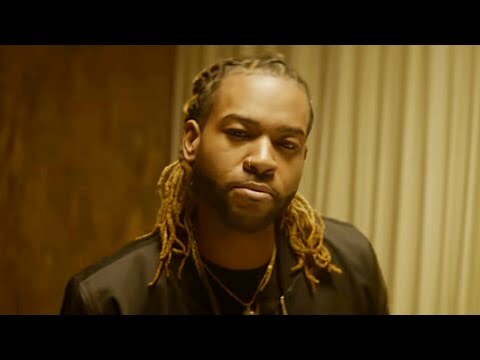 PartyNextDoor had previously been making EDM-infused R&B under his real name Jahron Brathwaite. 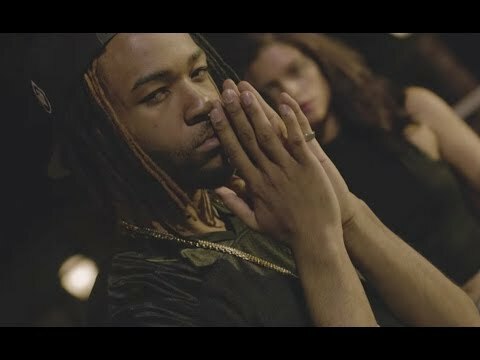 PartyNextDoor's OVO Sound signing was announced with the unassuming song release of “Make a Mil" on Drake's October’s Very Own blog. His eponymous debut mixtape was released to the iTunes Store on July 1, 2013. It debuted at number six on the Billboard Heatseekers Albums chart with sales of 2,000 copies and also peaked at number 34 on the Top R&B/Hip-Hop Albums chart for the week ending July 20. He performed background vocals on “Own It" and "Come Thru" from Drake's third studio album Nothing Was the Same. 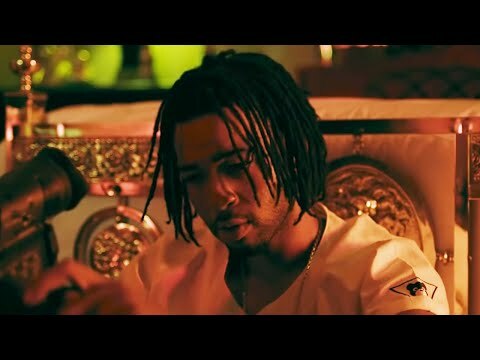 On August 26, 2013, “Over Here”, featuring Drake, impacted urban contemporary radio as PartyNextDoor's debut single. The single peaked at number 47 on the Billboard Hot R&B/Hip-Hop Airplay chart. In October 2013, he began touring with Drake, Future and Miguel on the Would You like a Tour? 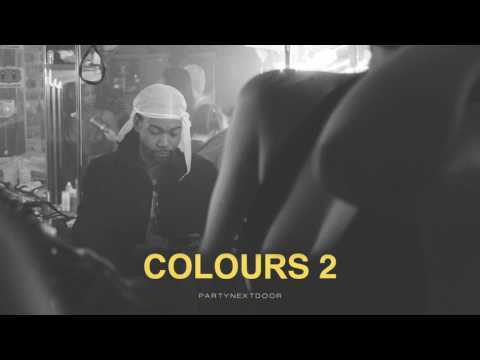 concert tour Book PartyNextDoor for shows and concerts at Heavy Rotation booking agency. Worldwide Bookings with HR Booking. PartyNextDoor Booking, Book PartyNextDoor. 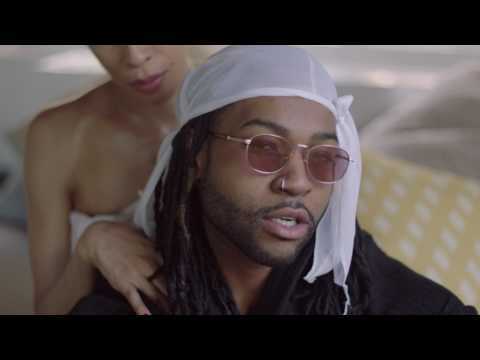 Book artists like PartyNextDoor, PartyNextDoor booking agent, contact PartyNextDoor email, PartyNextDoor manager, PartyNextDoor management for concerts, bookings, biography, pictures, videos. 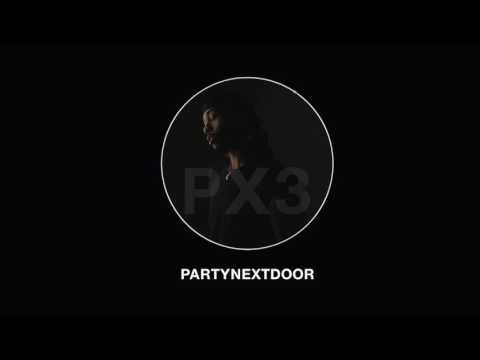 PartyNextDoor may be available for your club shows, private party, festivals or other events.